Hey All! It’s been a while. Got Spring cleaning fever? 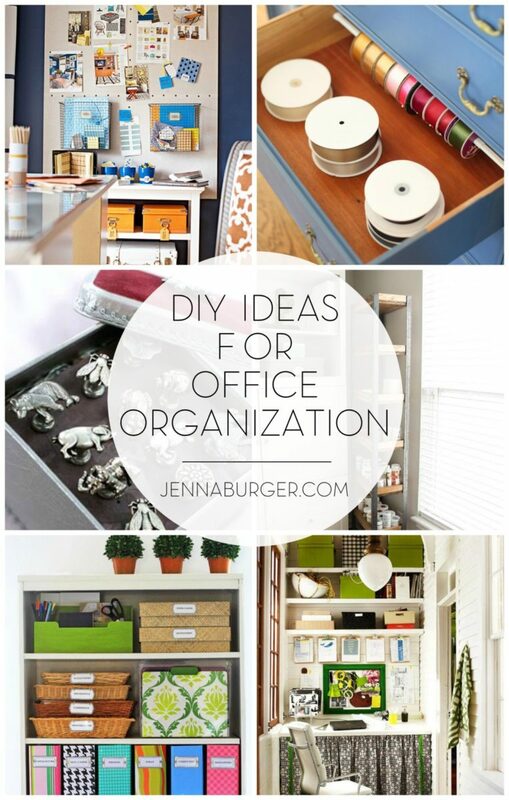 Want to finally tackle your office space to be neat + clean + ORGANIZED?! I have a new post over at BHG.com, on my Design Page, about creating a well organized office using DIY creations. Store-bought organizers to keep the office tidy can often be expensive, and with the challenging to find exactly the right size and style, you’re bound to come up short. Instead of buying something that doesn’t fit the bill, why not DIY it? Do-it-yourself creations for the office will keep costs down while providing the perfect solution to keep the space neat and organized. More content coming soon to be featured on BHG.com!